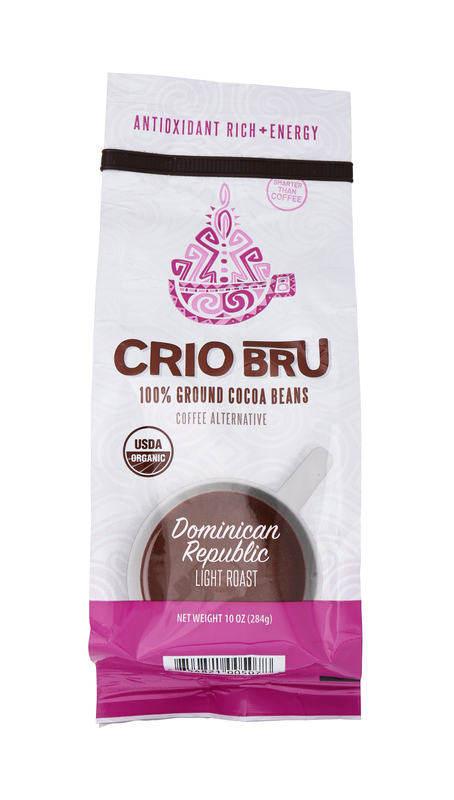 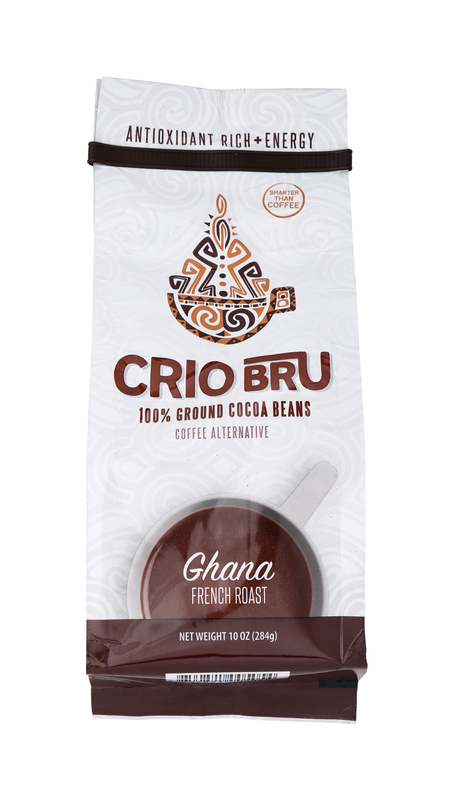 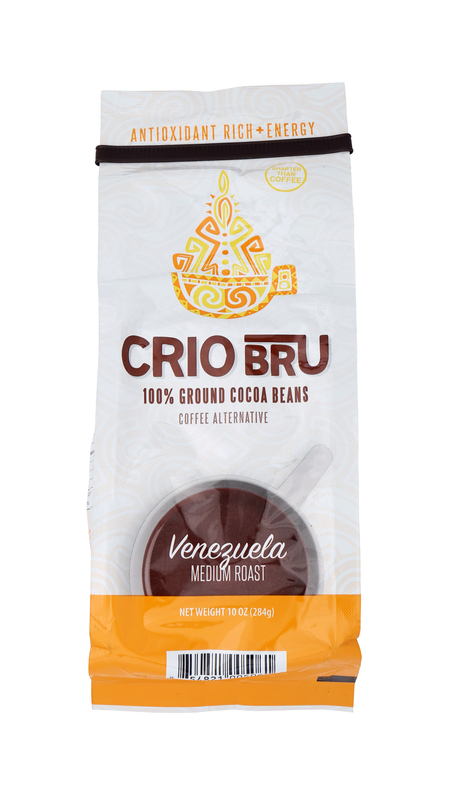 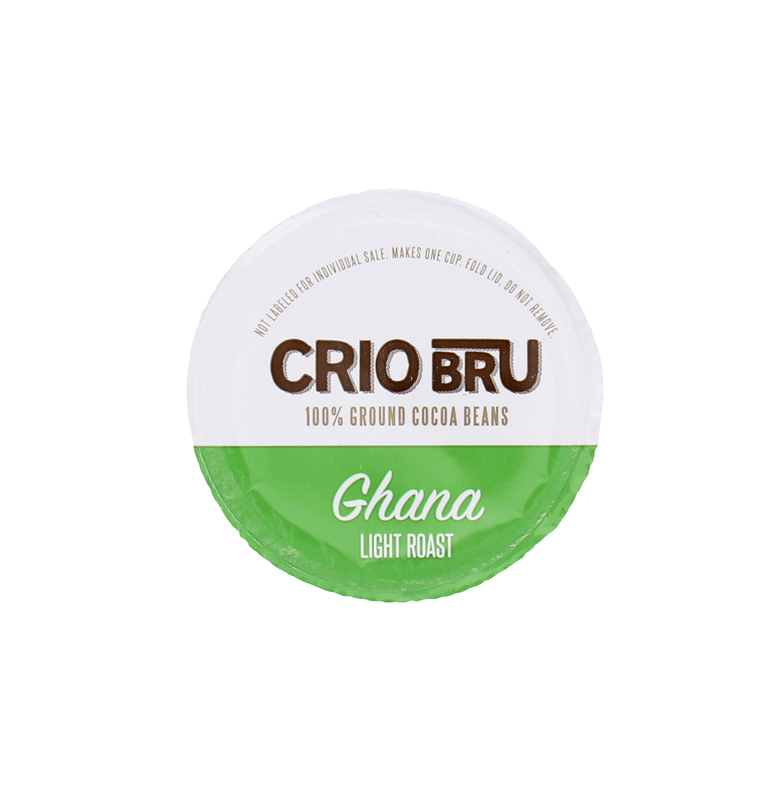 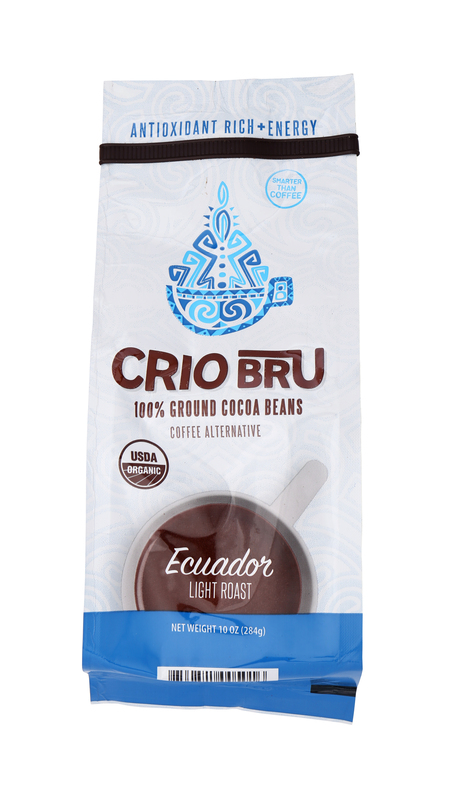 Crio Brü is a delicious brewed drink made from the finest roasted and ground cocoa beans from around the world! 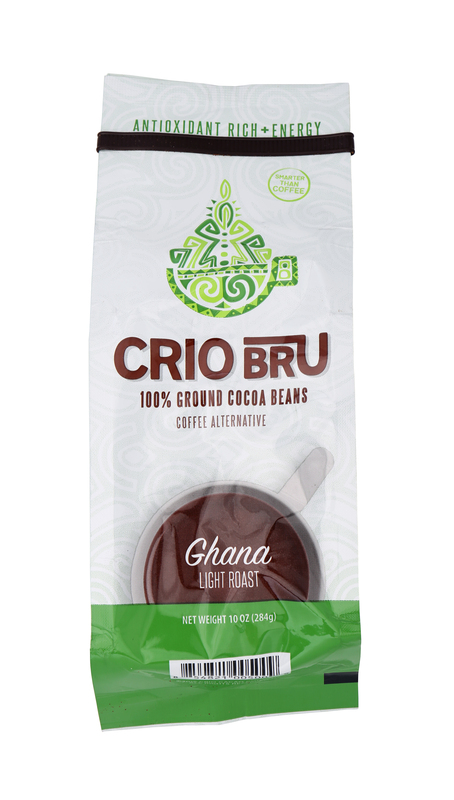 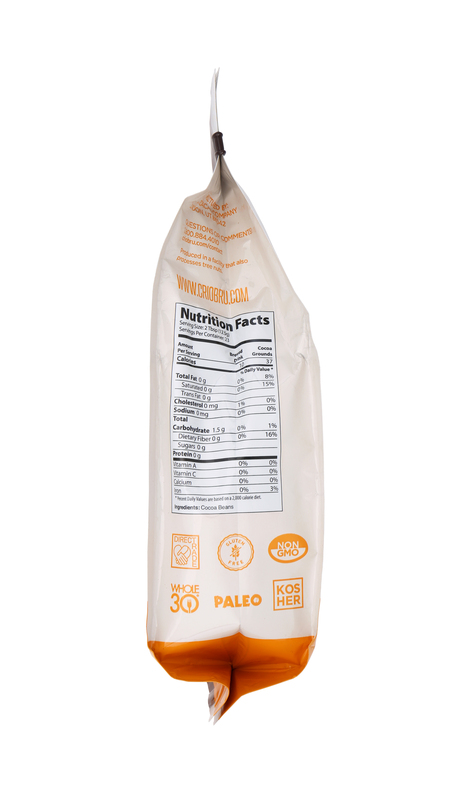 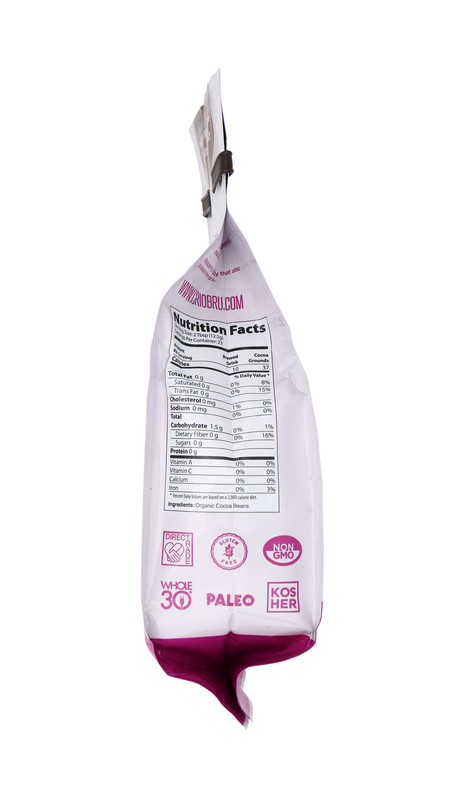 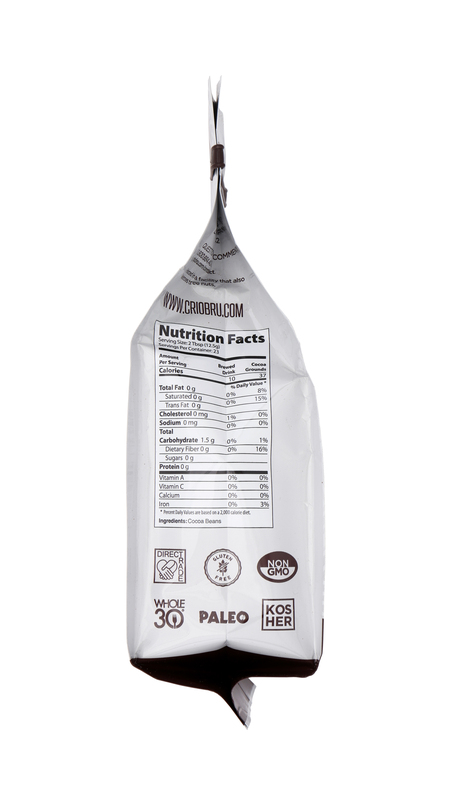 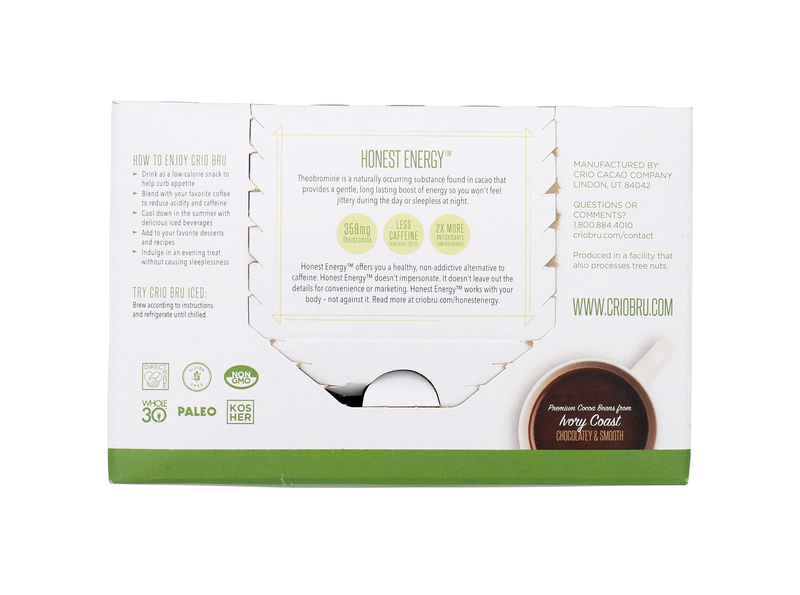 Learn more, visit: http://www.criobru.com Crio Brü is a delicious and healthy chocolaty drink made from roasted and ground cocoa beans that brews just like coffee. 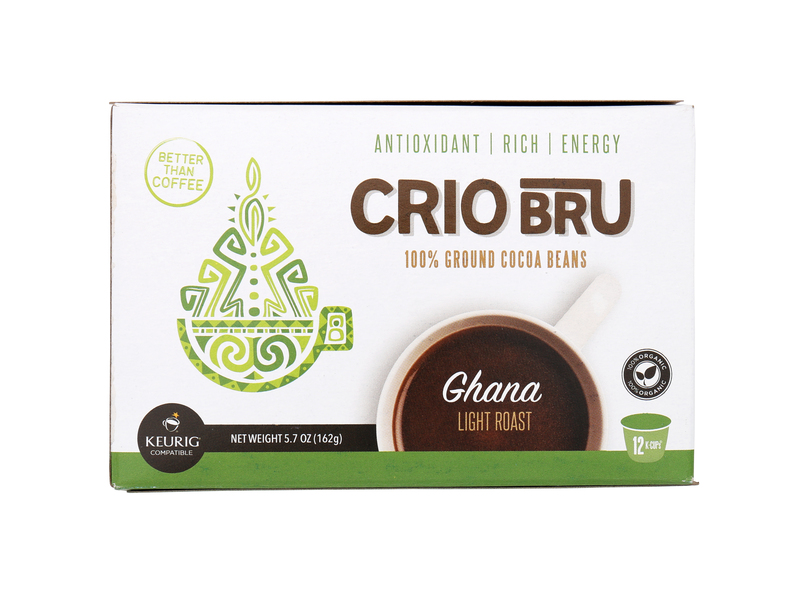 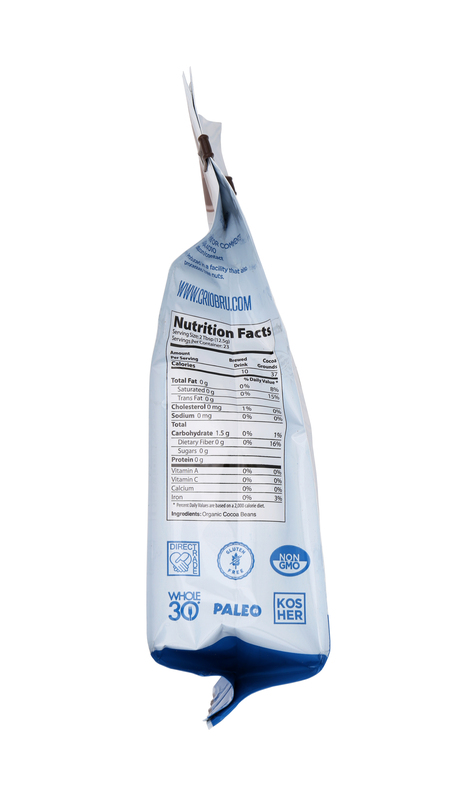 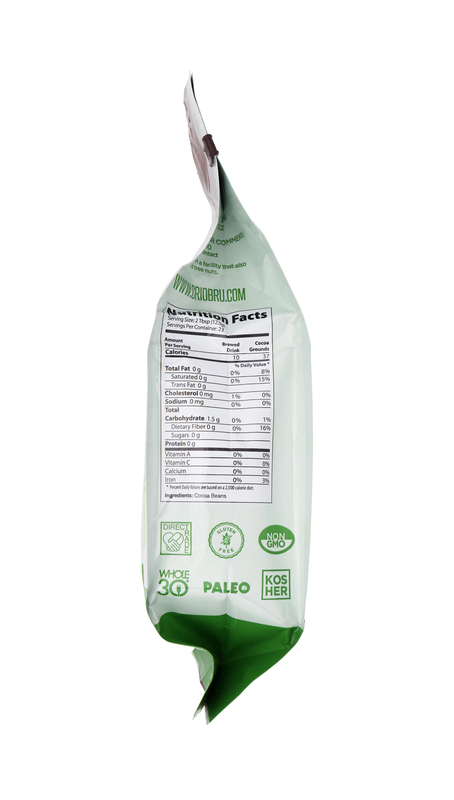 Crio is a single-ingredient product made with 100% cocoa beans - one of nature's most amazing superfoods, offering sky-high antioxidant value, mineral benefits and natural energy.